I realise it's hard to start out as a writer. It's hard to know when to stand up and yell 'I AM A WRITER!' as cereal cascades down your PJs and the neighbours look up to your window in abject horror. Don't worry! Your time is almost here! 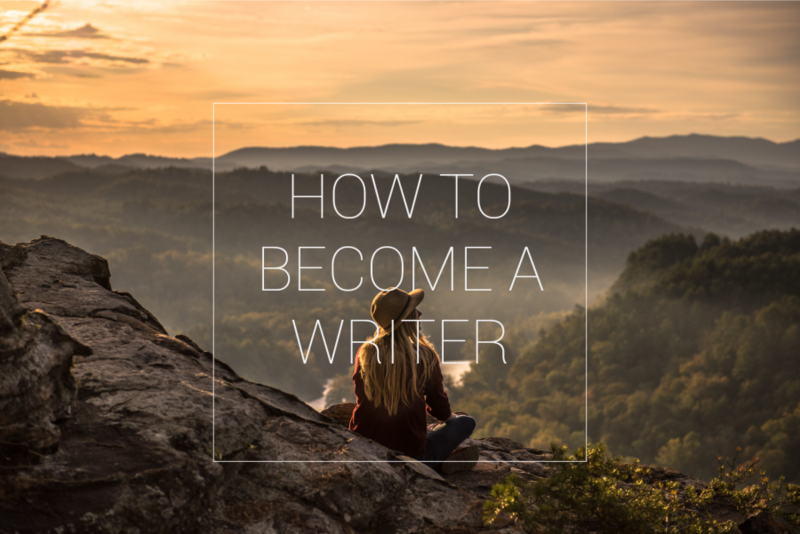 No more waiting around for somebody to tell you exactly when and how you can become a writer. No more searches on the internet at 3am in the morning while waiting for your tea to steep as you whisper quietly to yourself, "maybe nobody knows how to become a writer..."
For some people this means writing every day, holiday or not, with a cup of strong tea and some toast for company. For others it means writing occasionally, and planning a lot. It means taking long walks and thinking about your words as you watch the sunset. It means having a to-be-read pile of books the size of a mountain beside your bed for most, and getting unfathomably excited when your favourite authors go on tour. Writers come in many forms and while being a writer has to involve some writing of some kind it doesn't have to involve it all the time. Not in my mind. I write every day but that's because I want to. It's because I've been doing it for years, and I've stretched my muscles to the amount that they can write every day and not feel bad for it. All that matters is that if you know in your heart that you're a writer, you are. There's no need to be afraid of the words. There's no need to mumble them quietly into your breakfast. Shout them out! Shout them proud! I am a writer, hear the keys of my laptop roar! Once you are a writer, of course, there are tonnes of other questions you'll have. I know. I've been there and I have a tonne of how-tos to help you out! You got this! What do you think makes a writer?